The motivation, self-confidence, physical skill, knowledge and understanding to value and take responsibility for physical activities throughout one’s life. Physical literacy is the mastery of a range of fundamental movement skills that enable and encourage lifelong participation in physical and sporting activities. It’s the philosophy that underpins physical education in schools, and more and more, it’s being seen as the most effective antidote to childhood obesity and the many problems associated with our increasingly sedentary lifestyles. 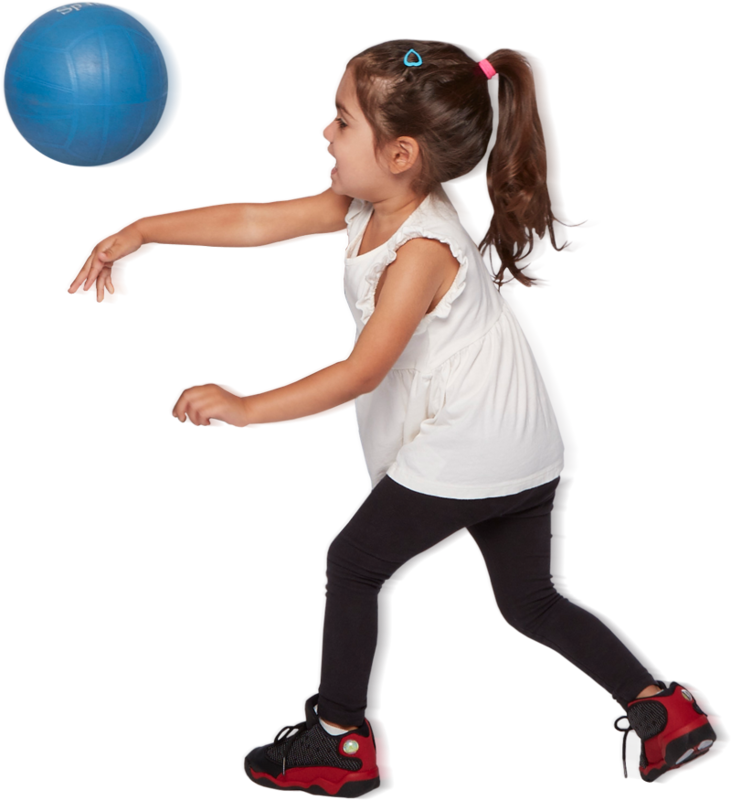 Sportball’s curriculum teaches Physical Literacy through our Methodology. All games, activities and instructions have a purpose and expected outcome. Our goal is to build a child’s confidence and competence on and off the field and target three key areas of Childhood development. Active for Life: A social enterprise founded by B2ten, Active for Life is a national movement about physical literacy. We target parents who want to raise activeand successful kids and we benefit not just them but communities across Canada. By providing expert advice, inspirational tips and activity ideas we can help parents make sure their children get the recommended daily amountof physical activity. The Aspen Institute: The Aspen Institute is an educational and policy studies organization based in Washington, DC. Its mission is to foster leadership based on enduring values and to provide a nonpartisan venue for dealing with critical issues. Canadian Sport for Life: Canadian Sport for Life is a movement to improve the quality of sport and physical activity in Canada. CS4L links sport, education, recreation and health and aligns community, provincial and national programming. Canadian Sport for Life and Long-Term Athlete Development represent a paradigm shift in the way Canadians lead and deliver sport and physical activity in Canada. OPHEA Canada Since 1921: Ophea has been working to support the health and learning of children and youth in Ontario. Ophea is a not-for-profit organization lead by the vision that all kids value and enjoy the lifelong benefits of healthy active living. PHE Canada: We have been Canada’s premier professional organization for physical and health educators since its inception as the Canadian Physical Education Association (CPEA) in 1933. Our members are predominantly educators working in the school system, the administrators who support them and the university professors engaged in pre-service teacher training and in research in physical and health education. © Sportball, 2018. All Rights Reserved.